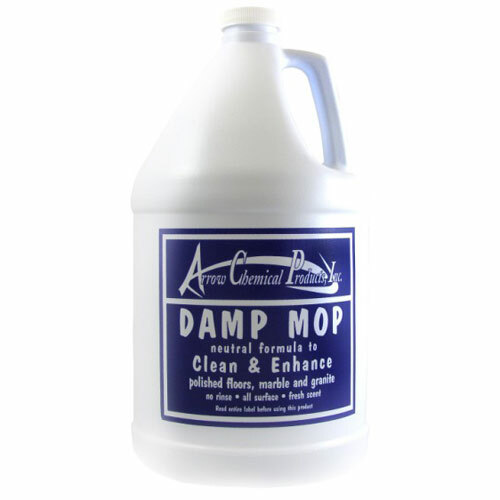 These smaller kits are ideal for restrooms, foyers, enclosed trailers, and office areas. 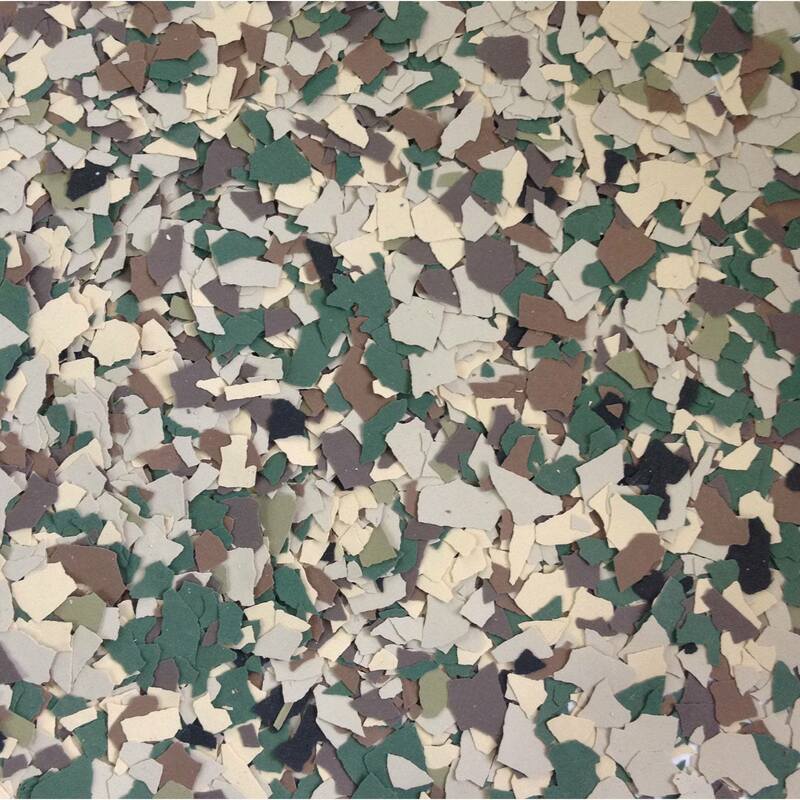 Norklad 100-M is a two component 100% solids epoxy broadcast coat that can be filled with decorative chips and colored sand mixtures to provide an infinite array of color schemes or patterns. 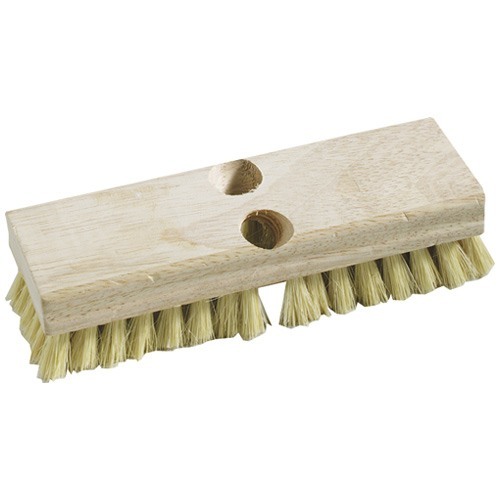 It is 100% solids therefore has low odor, no flammability, and is self-leveling. 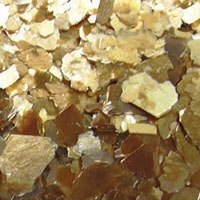 When applied at 100 sq/ft per gallon, Norklad 100 will self-level to a glasslike surface. 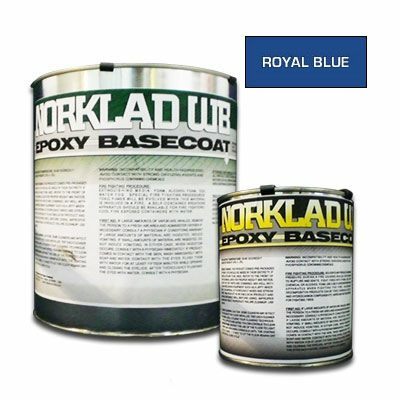 When to use Norklad 100-M: 100% solids is recommended for warehouses, kitchens, restrooms, and other areas where either a high build clear product is needed or where a decorative filled floor is desired. 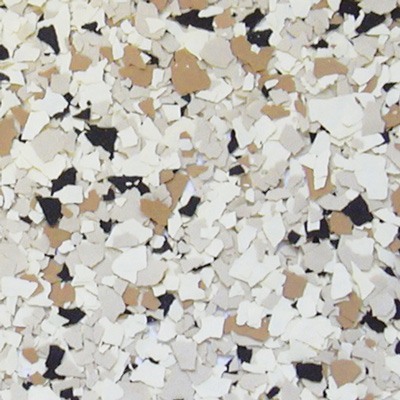 Ideal for full broadcast terrazzo or colorchip floors. 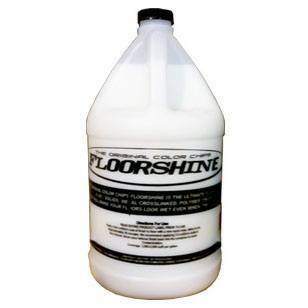 100% solids is the industry standard for high-end commercial epoxy flooring. 5% acetic acid BRating key: A - not recommended, B - 2 hour term splash spill, C - 8 hour term splash spill, D - 72 hour immersion, E - long term immersion. 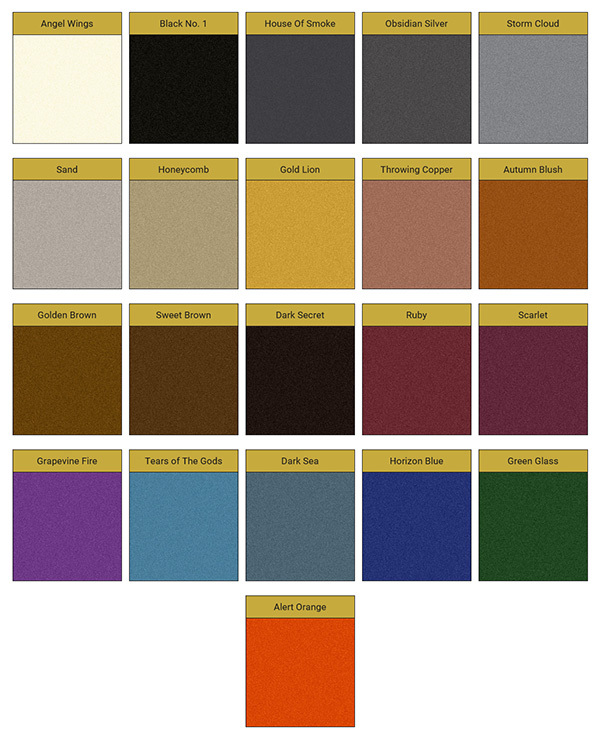 NOTE: extensive chemical resistance information is available through your sales representative.TOPCOAT: Urethane topcoat is recommended for added UV-Resistance if exposed to sunlight. 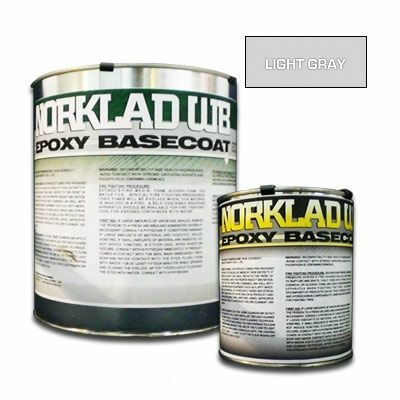 Norklad 100-M can easily coat over any solvent or waterborne epoxies. 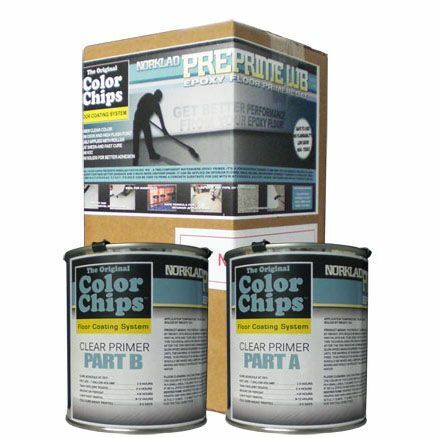 If used alone, it is recommended that a primer coat be used to prevent outgassing/blistering. 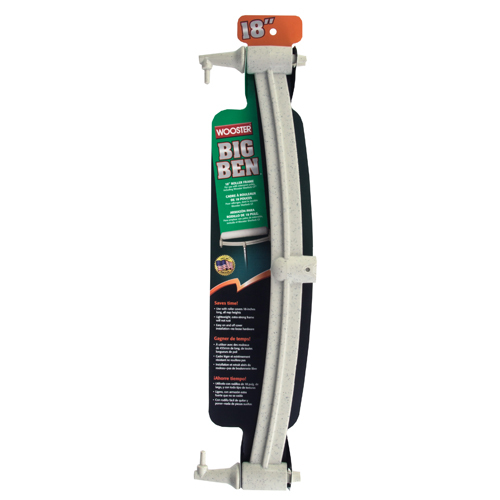 *For best results, apply with a ¼” nap roller and/or squeegee. 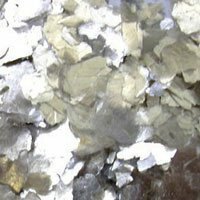 SURFACE PREPARATION: The most suitable surface preparation would be a fine brush blast (shot blast or diamond grind) to remove all laitance and provide a suitable profile. 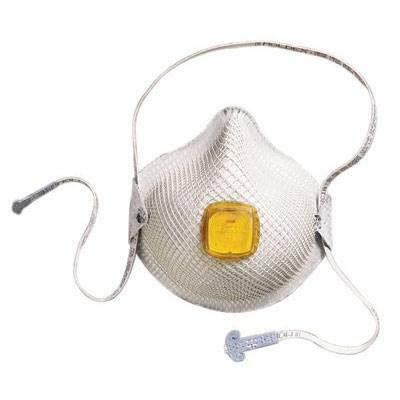 All dirt, foreign contaminants, oil and laitance must be removed to assure a trouble free bond to the substrate. 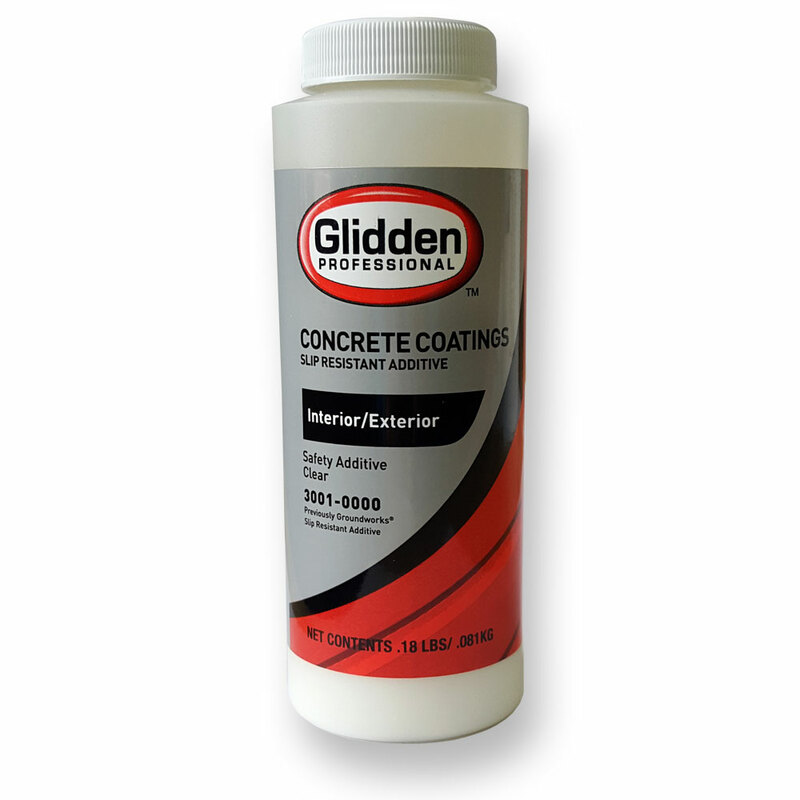 A test should be made to determine that the concrete is dry; this can be done by placing a 4'x4' plastic sheet on the substrate and taping down the edges. 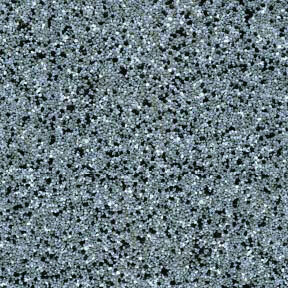 If after 24 hours, the substrate is still dry below the plastic sheet, then the substrate is dry enough to start coating. The plastic sheet testing is also a good method to determine if any hydrostatic pressure problems exist that may later cause disbonding. Apply your basecoat and colorchips and allow to sufficiently cure. (wait until you can no longer leave an imprint of your finger in the coating. i. PRODUCT MIXING: This product has a mix ratio of 9.0# part A to 4.15# part B. 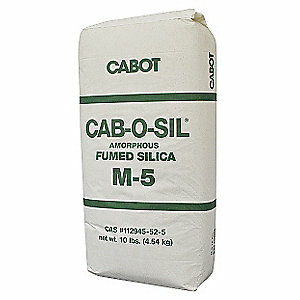 Standard packages are packaged in 1.5-gal kits. (1 gal of part a (resin) and half gallon of part b (hardener). They are in pre-measured kits and should be mixed as supplied in the kit. We highly recommend that the kits not be broken down unless suitable weighing equipment is available. 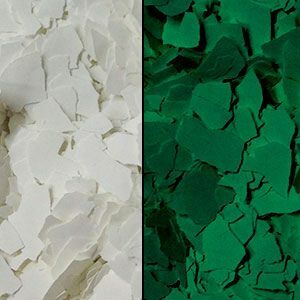 After the two parts are combined, mix well with slow speed mixing equipment such as a jiffy mixer until the material is thoroughly mixed and streak free. 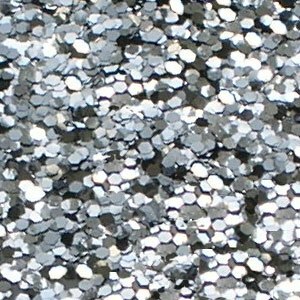 After mixing, transfer the mixed material to another pail (the transfer pail) and again remix. 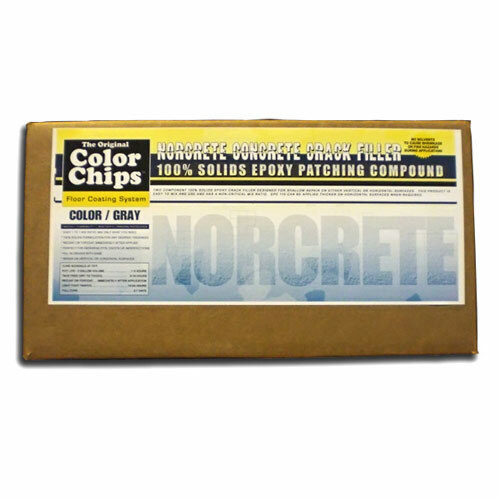 The material in the transfer pail is now ready to be applied onto your basecoat. Improper mixing may result in product failure. 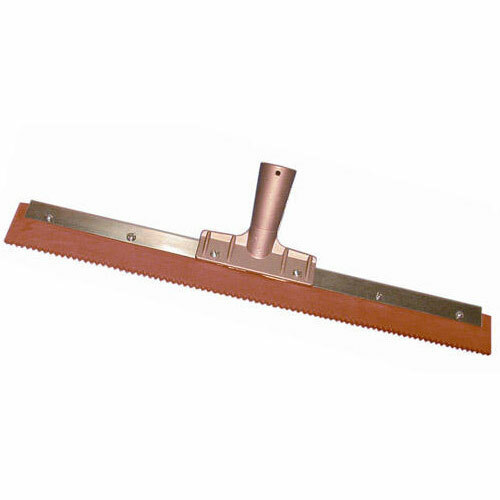 PRODUCT APPLICATION: The mixed material can be applied by brush, roller or a serrated squeegee and then back rolled as long as the appropriate thickness recommendations are maintained. Then broadcast aggregate into the coating while wet. 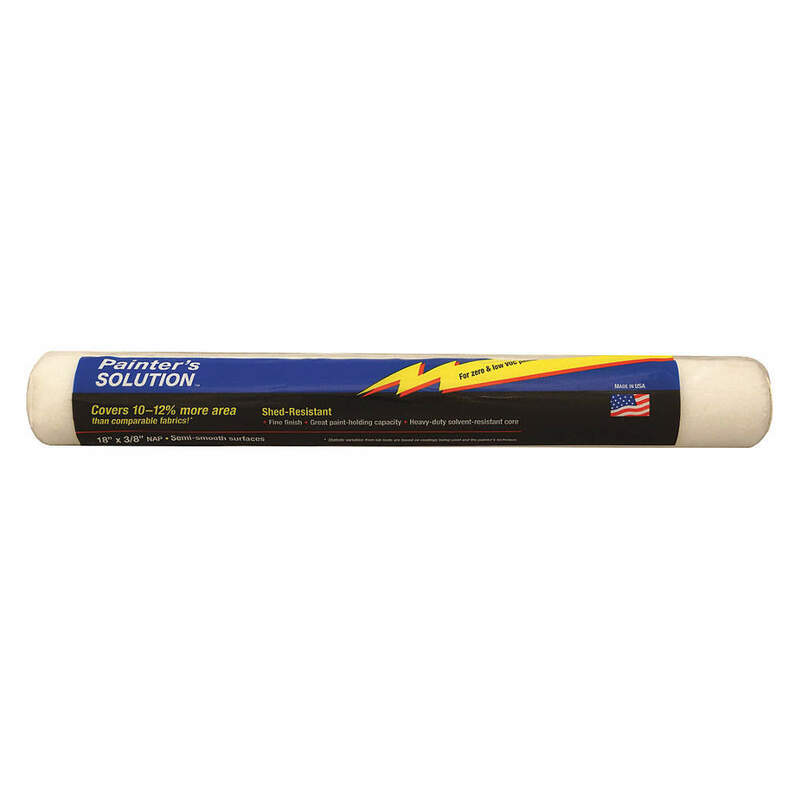 Maintain temperatures and relative humidity within the recommended ranges during the application and curing process. 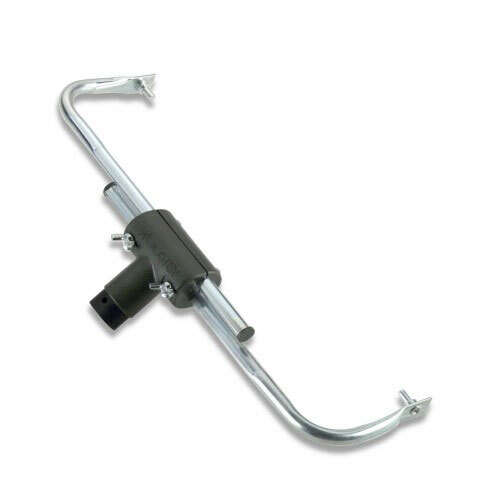 If concrete conditions or over aggressive mixing causes air entrapment, then an air release roller tool should be used prior to the coating tacking off. 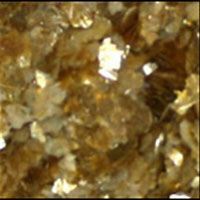 This product can be used with random chip broadcasts, full chip broadcasts, or colored quartz. RECOAT OR TOPCOATING: If you opt to recoat or topcoat this product, you must first be sure that the coating has tacked off before recoating. Always remember that colder temperatures will require more cure time for the product before recoating or topcoating can commence. Before recoating or topcoating, check the coating to insure no epoxy blushes were developed (a whitish, greasy film or deglossing). If a blush is present, it must be removed prior to topcoating or recoating. We recommend topcoating with a urethane product to assist in UV-resistance. CLEANUP: Use xylol xylene.